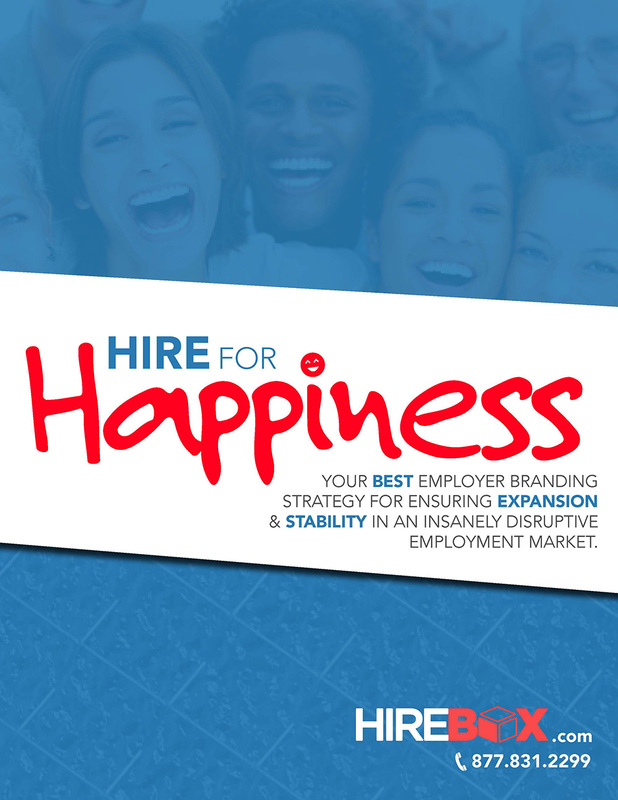 Discover the Secrets to Finding, Attracting and Keeping Top Employees – Become a HIRE MASTER! One of a Kind Kit Reveals the EXACT Steps that Any Business Owner, HR Representative, Recruiter or Executive Needs to Know in Order to Surround Themselves with Top Employees. 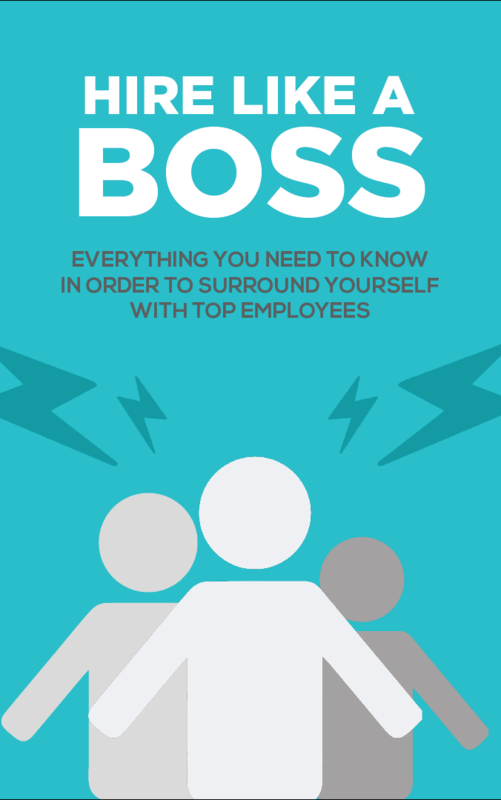 Everything You Need to Know In Order to Surround Yourself with TOP Employees. 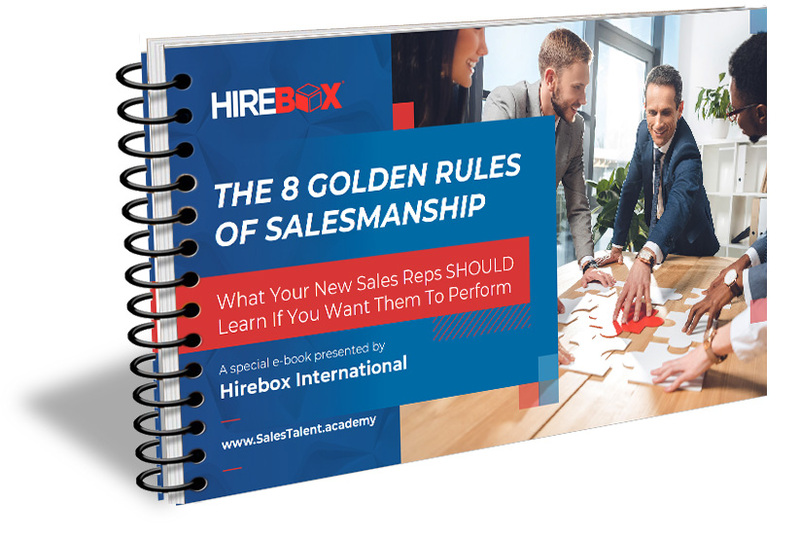 This FREE E-Book will run through 9 steps that are guaranteed to help you find, attract, interview, HIRE and onboard top qualified applicants into your company. What do you need to do to ATTRACT the right people (not to find them) in an insanely disruptive employment market? 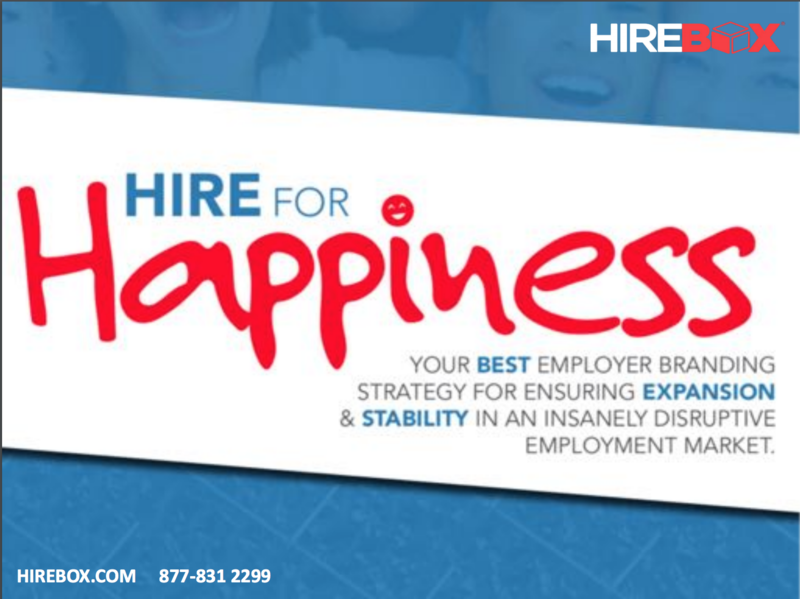 Can Happiness at work be THE senior criterion for talent acquisition & Retention? 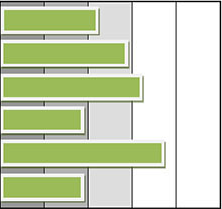 Analyze 6 major factors of success in hiring new employees. This short test will take less than 5 minutes! Need help hiring top applicants? Don’t have the time to go through the recruitment process? We’ll do it for you! No-Fail Hiring will take care of your whole hiring process, from creating the job description to sending you ONLY top applicants for your open positions. Save time and money, the easy way! 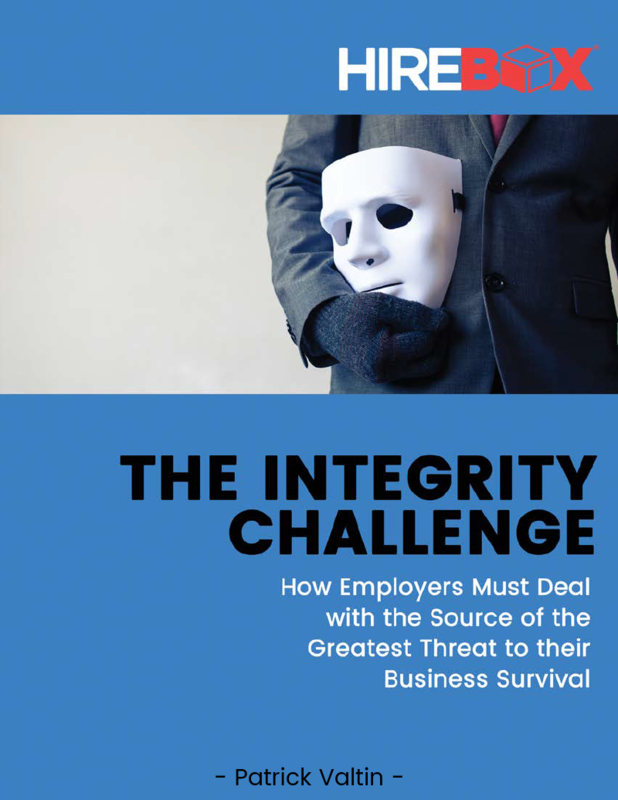 Find out how to detect dishonest applicants, and the 8 steps guaranteed to hire for honesty. Your best employer branding strategy for ensuring expansion and stability in an insanely disruptive employment market. HireBox has been featured in a multitude of media channels. From the world-renowned Entrepreneur magazine to some of the top Human Resource publications, thousands of people have viewed and experienced how HireBox helps business across the world. 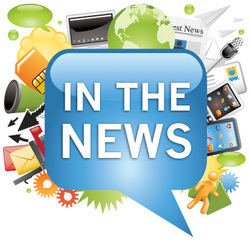 Join our mailing list to receive our latest industry related articles.